A good word of mouth referral will tell 4-6 people about your product or services, online reviews can tell thousands of people overnight. Your school’s reputation does not depend on what you say about it, but on what others (especially parents) are saying about it. According to Chris Anderson, “Your brand isn’t what you say it is. It’s what Google says it is.” Your brand is what your school is all about. It’s who you are, and what you offer to families. And if your online reputation doesn’t match who you say you are, your school marketing efforts will largely fall flat and enrollment will suffer. Online reviews are the digital form of ‘words of mouths’. In my post on brand, I mentioned that your brand is everything the current and prospective parents of your school think, feel, say, hear, read, watch, imagine, suspect, and even hope about your school. Online reviews could make or mar your brand and by extension, your enrollment. Organizations spend millions to naira on damage control when a dissatisfied client decided to go online to express his grievances about their products or services. Ironically, your customers are more generous with bad reviews than good ones. Bad news travels faster than good news especially in this social media world and viral age. 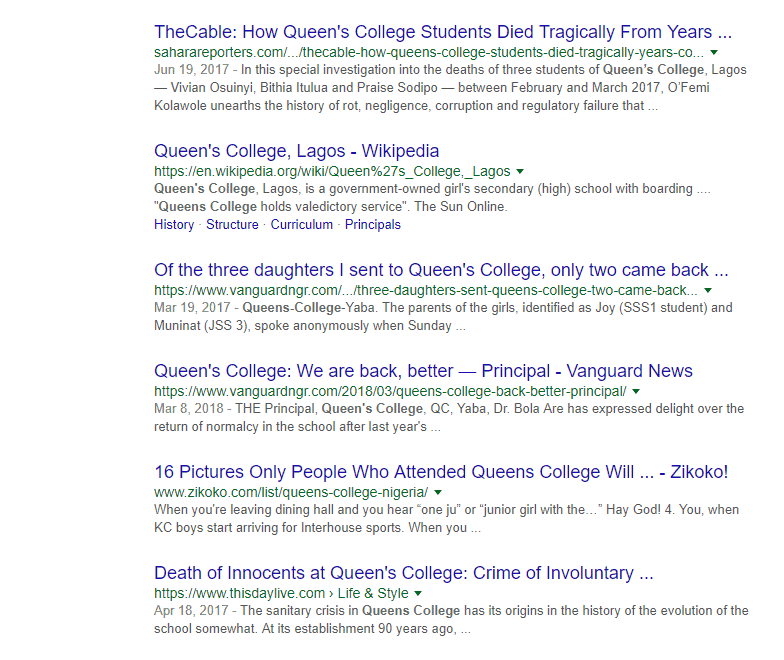 A couple of years ago, if you conduct a ‘google’ ’search on one private school in Ajah, the first website that came up about that school was the Linda Ikeji’s story about a sad story of a child that died in the school from what the narrator termed as ‘school’s negligence’. This story trended online for a very long time. The last time I checked, it is no longer there but you don’t want to imagine the damage that story might have caused the school. As a third party, I am not privy to the school owner’s side of the story but that does not reduce the damage already done to the school’s brand. I am sure the story about the prestigious Queens College last year is still fresh in our mind, search for anything about the school on google, you are more likely to be confronted with this unpleasant news about the school than the good things Queen’s college is known for over the years making it look as if Google is a conspirator, a promoter of bad news at the expense of the good ones. Increases your online visibility: If more people are talking and engage about your school online, technically speaking, it sends a signal to all major search engines about your school as more contents are being generated all centred about your school. Boosts your enrollment: When prospective parents read what other parents are saying about your school, they feel more relaxed, connected, and confident about their choice of your school. 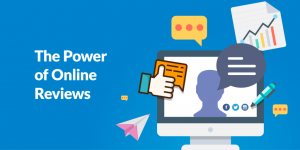 As a school owner, it’s time to embrace online review sites and use them to your advantage. How many reviews do you have on your SchoolsCompass profile? NB: In the next 2 series, we shall be looking at different ways to gather online reviews for your school and what to do in the event of bad reviews that threaten your brand. You don’t want to miss any of them – watch this space!